I can remember the first time I ate lebkuchen. Sadly it wasn’t wrapped up warm against a biting chill in Berlin, a glass of mulled wine in my hand sampling one offered to me by a curly-moustached German man, but in language class in primary school. In between renditions of ‘O Tannenbaum’ and ‘Silent Nacht’, we devoured these little gingery biscuits with relish and I couldn’t get enough. As the years when on and I graduated through German class each year with a little more understanding of sentence construction as Miss Harrison snapped her fingers and made strange hand gestures, the lebkuchen were brought out time and time again. I may not have the stomach for sauerkraut, currywurst and suspicious meat at a Berlin brunch spread, but lebkuchen will always hold festive foodie memories for me. So when toying with the idea of which cookie to package up and send to my fellow baking bloggers, I tried brainstorming the typical festive ideas of cranberries and pistachios, chocolate and orange or even chai, but the idea of these pretty biscuits revamped into snowflakes hit me like an avalanche. Sure, it was a momentous task to undertake with the batch size, glazing, piping and packaging, but in the spirit of the holiday I threw myself right into the process and never looked back. The thing about The Great Food Blogger Cookie Swap is how touching it is to receive a gift like this in the post. I never imagined how happy it would make me to see someone I’ve never met before put a lot of time and effort into baking, packaging and sending a stranger a box of cookies but it really did. As my mum came for a flying visit one day, I excitedly told her about the different flavour combinations and styles of baking I had received in the post. As she put it so perfectly “how nice to receive some baking from someone in the post”. I couldn’t agree more. These little biscuits are crammed full of fragrant spices and will fill your home with Christmassy smells as they bake. The egg white glaze dries to a snowy powder, providing the perfect backdrop for a piped icing snowflake. Although this year’s swap is now over, why not get into the spirit of the holidays and bake a batch to give as presents. Froehliche Weinachten. In a large bowl, mix together the flour and ground almonds. In a motar and pestle, grind together the six spices and pepper to a powder and add to the dry mix. Stir through the baking powder and bicarbonate of soda. In a saucepan, melt the honey and butter together then pour into the dry mix. Add the lemon zest and combine to a thick dough. Cover the bowl with clingfilm and set aside to cool at room temperature. When ready to bake, preheat the oven to 180oc/160oc fan/gas mark 4. Line a baking sheet with baking parchment and set aside. Dust a clean surface and a rolling pin with plain flour and in batches, roll fistfuls of Lebkuchen dough to the thickness of two stacked pound coins. Using a roughly 2cm star shaped cutter, cut out the shapes and set aside. Re-roll and cut out more stars until the dough has been all used up. Lay 12 at a time on the sheet, spaced well apart and bake for 10-12 minutes until lightly golden brown. Remove from the tray and leave to cool on a wire rack, repeating the baking process until all the cookies are baked. Once cooled, mix together the icing sugar, egg white and water to a runny but not watery glaze. Dip each star top side up into the glaze, letting the excess drip off and leave to set on the wire rack. Repeat with the other stars and leave to air dry. Mix together the icing sugar and water to a thick, pourable icing and pour into a plastic piping bag fitted with a number 3 sized nozzle. Push the icing down to the bottom of the bag, careful not to create any air pockets and twist the end firmly. When ready to ice, snip the tip off the bag with a pair of scissors. I find it easiest to hold the bag at the twisted part between my thumb and pointing finger on my right hand and guiding the nozzle with my left. To pipe snowflakes, pipe neat lines across the points of the stars, crossing in the centre. Add a circle to the middle of the cross for a more intricate style, but see what works best for you. Leave to set. I packed my cookies in cheap sandwich bags with plastic ties and then placed in Nordic-style treat bags from Paperchase, sealed with a red sticker. These cookies would also look great in clear treat bags with an icy blue ribbon tie or simply in a box with tissue paper if you plan on giving them straight away. Thanks to my lovely fellow foodies The Little Loaf, London Bakes and Mondo Mulia for some seriously tasty Spiced Chocolate, Cranberry and Pecan Cookies; Almond, Cranberry and Dark Chocolate Cookies and gorgeously nutty Biscotti. Until next year! I absolutely loved the cookie swap – such a good idea! Wish I’d received some of these gorgeous lebkuchen too! 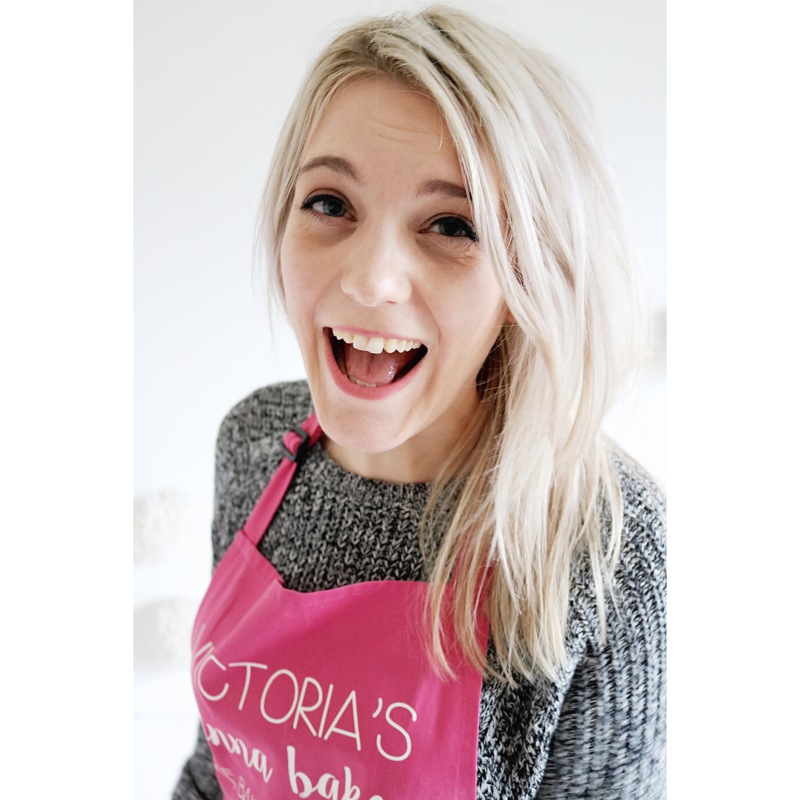 Thanks Loaf, it was such good fun and i was utterly made up to receive cookies from yourself and Kathyrn – great how we can taste each others baking and raise money for a great cause too! Thanks Kathyrn that’s so nice of you to say! Your cookies were delicious and well received in my household, my flatmate thought all his Christmasses had come at once with all the boxes! You put so much thought and effort into these lovely little biscuits and the packaging, I was very lucky to be one of the recipients, thank you! Thank you Laura I am so glad they arrived safely and were still tasty! They were great fun to make and I am already looking forward to next year! Thank you so much for the care you put into making and packaging these – they were a joy to look at and to eat. Not a problem Gill it was a pleasure to be involved with the swap and I’m so pleased you liked the cookies! So cute! I’ve never heard of these cookies before but they look so festive!